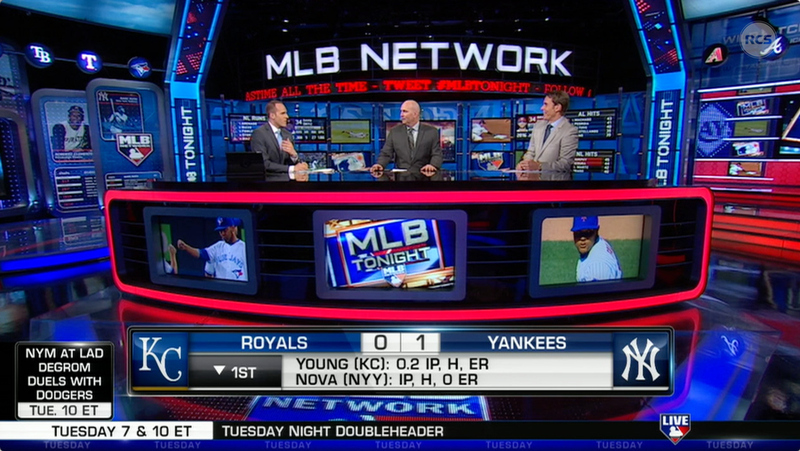 MLB Network worked with Reality Check Systems (RCS) to upgrade its real-time graphics this season, marking the first upgrade for the channel since launch in 2009. 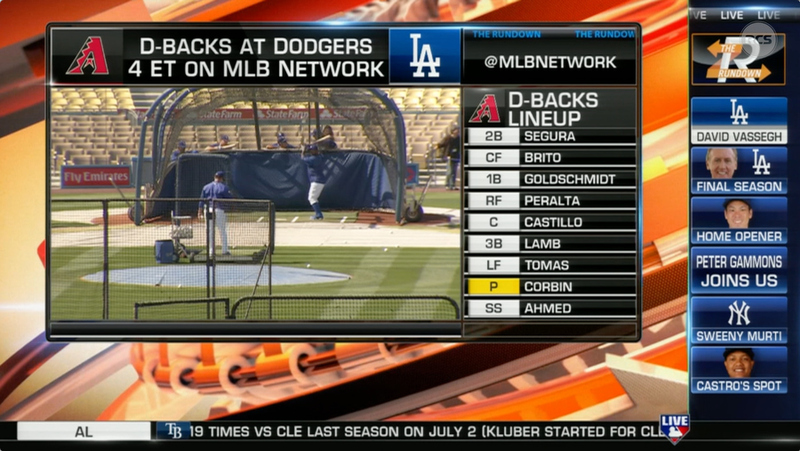 The redesign encompasses network studio shows, game coverage and MLB Network Strike Zone and is powered by RCS Foundation. RCS Foundation is a proprietary cloud-based software that curates and organizes stats and synthesizes the information with appropriate designs and templates for real-time playout on-air. “In the past, MLB Network had to process all of the data for graphics at an individual level, but with Foundation, all that is automated now. As data comes in, the software recognizes where it is needed, how it needs to get there and the protocol for combining it with the right template,” added Heimbold. 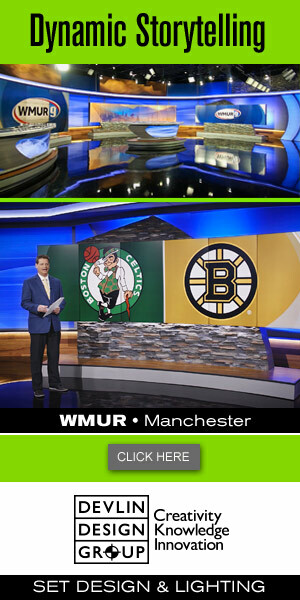 After designing a timeless graphics package comprised of a baseline ticker and menu strip, among other templates, RCS overhauled MLB Networks data center, replacing old systems with new technology and integrating it with RCS Foundation. The cloud-based solution streamlines data-driven graphics production for MLB Network, acting as a bridge between its data and graphics. 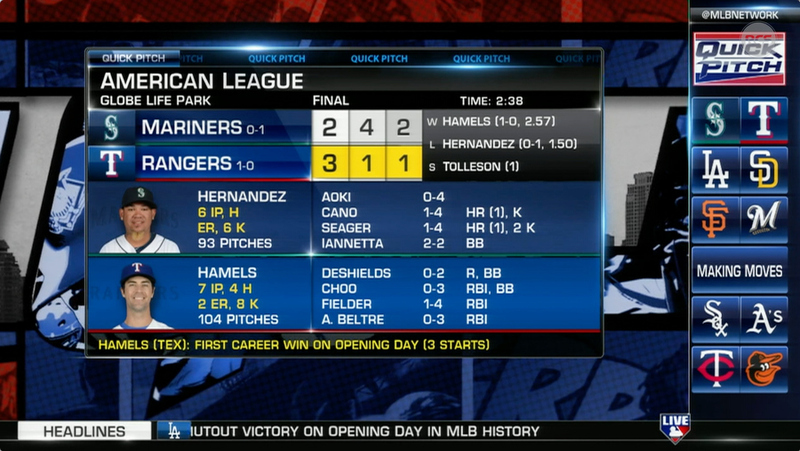 The software aggregates and sorts incoming stats, combines them with Viz templates, and makes the graphics available in MLB Networks Viz Content Pilot to send to air.